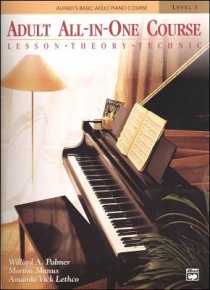 The books in the Alfred’s Basic Piano Recital Book Series are designed to reward students with a nice repertoire related to the learned methods. 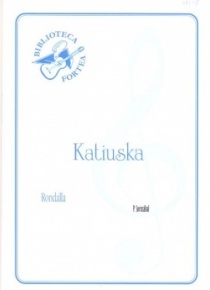 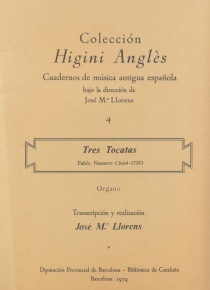 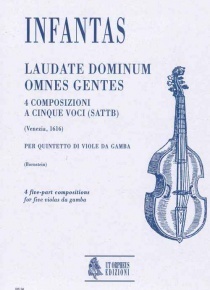 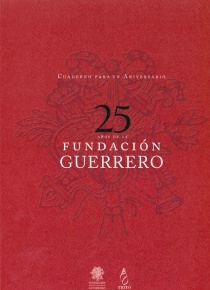 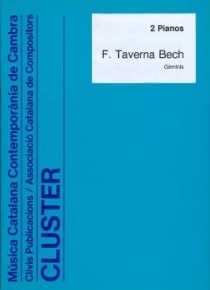 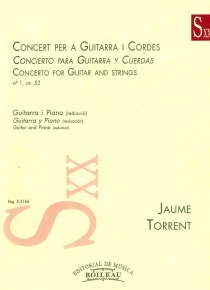 Each volume is illustrated and includes the English text to accompany the song singing and piano. 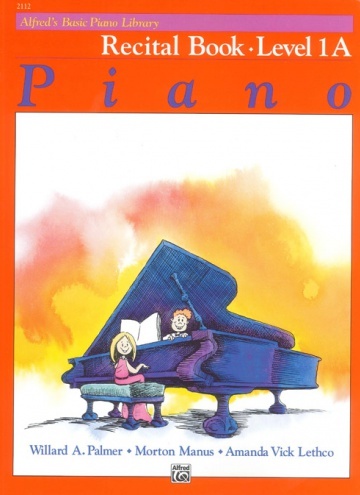 This series, aimed at children and young people, is part of a curriculum designed by Alfred Publications to introduce the piano training at all ages by different libraries.